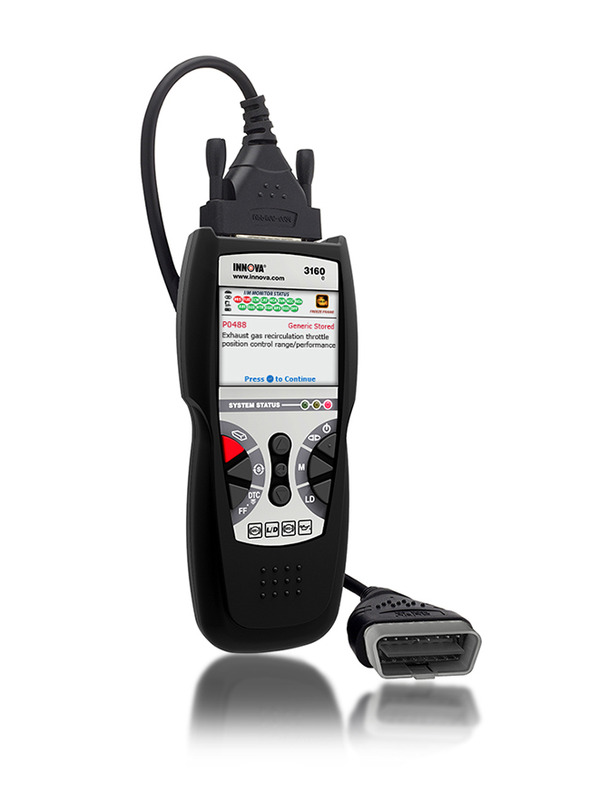 Diagnose and erase ABS (anti-lock brake) and SRS (airbag/supplemental restraint system) codes on most popular, newer-model Domestic, Asian, and European vehicles (See above links above for vehicle coverage). Oil and battery maintenance light reset. 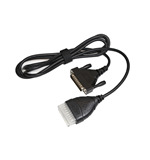 Optional OBD1 Kit to diagnose most older model (1982-1995) vehicles. Optional premium RepairSolutions® coverage to access accurate, recommended fix(s), labor times, how-to-repair videos, predicted failures, unscheduled maintenance reminders, TSB and recall notifications, and more. I lost my Owner’s Manual, and software CD, where can I get another one? You can download a copy of the Owner’s Manual in Adobe PDF format and download the software from Innova website (www.innova.com). Click on the "Support" Tab, and choose "Manuals and Software". 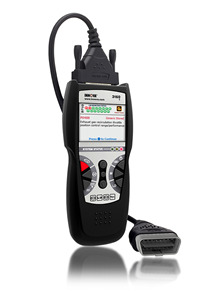 Will the Scan Tool damage my vehicle’s electronic systems? No. 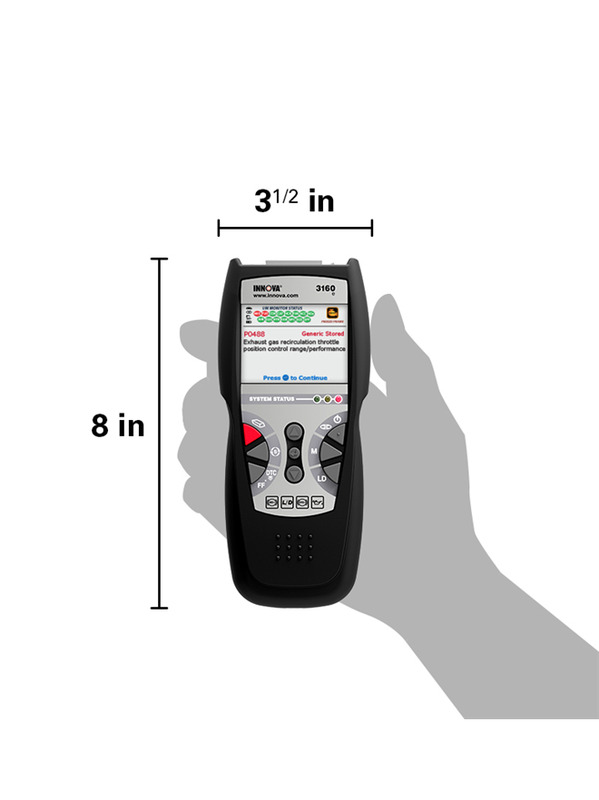 Innova’s Code Readers and Scan Tools are designed to retrieve information that is stored in your vehicle’s computer. 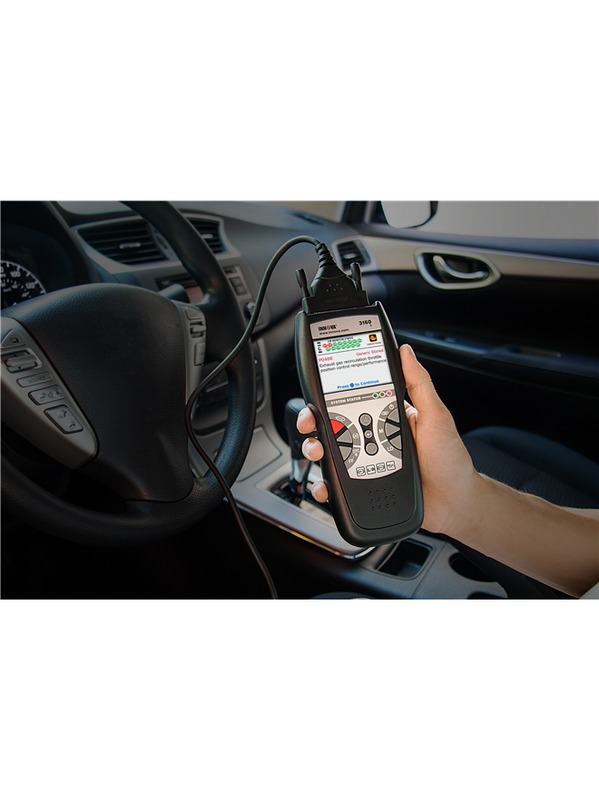 With the exception of initiating the EVAP system Leak Test, O2 Test, and Non-Continuous Test (for vehicles that support these tests), the tools do not command, control, or otherwise enter information to your vehicle. 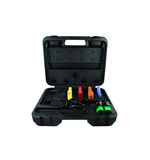 It is not possible for these tools to damage your vehicle’s electronic system.